PULLMAN, WA—Plants, not petroleum, underpin a new generation of polyurethanes being developed at Washington State University. Canola and other plant oils create the plastics devised by Professor Michael Kessler's team. No longer just for cooking, vegetable oils can be used to develop polyurethane as well, researchers say. The resulting products feature a wide degree of flexibility, stiffness and shapes, according to a research announcement. The team has published its findings in the journal ACS Applied Materials & Interfaces. Polyurethanes are widely used in foam insulation panels and sealants. Polyurethane is extremely tough and corrosion- and wear-resistant, but researchers have been seeking alternative production routes for the petroleum-based product, according to the university. About 14 million tons of polyurethane was produced in 2010, and production is expected to increase by almost 30 percent by 2016. In this study, the researchers made polyurethane using olive, canola, grape seed, linseed and castor oils. Plant oils are inexpensive, readily available, renewable and can be genetically engineered, researchers note. To make polyurethane, manufacturers combine two types of chemical compounds in a reaction, the research announcement noted. 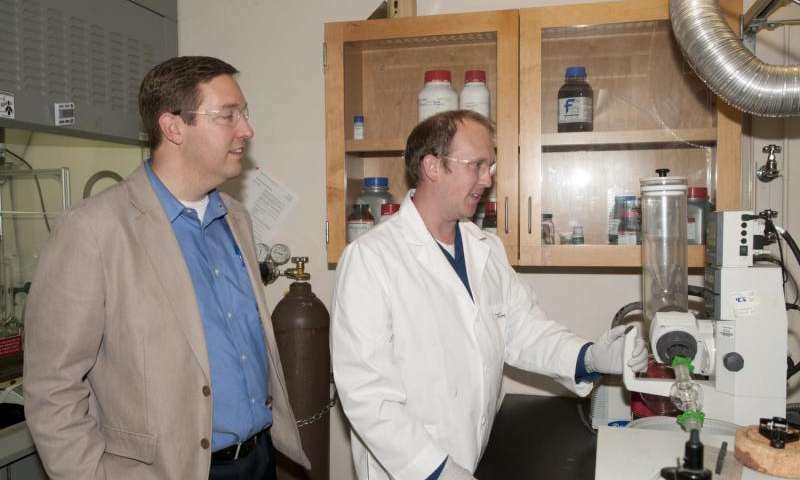 Professor Michael Kessler (left) and his team have developed a polyurethane based on plant oils. One of the chemicals is a polyol, which is a compound with multiple hydroxyl functional groups that are available for reaction, the university explains. Some oils, like linseed oil, have five or six reactive sites, making the material stiffer. 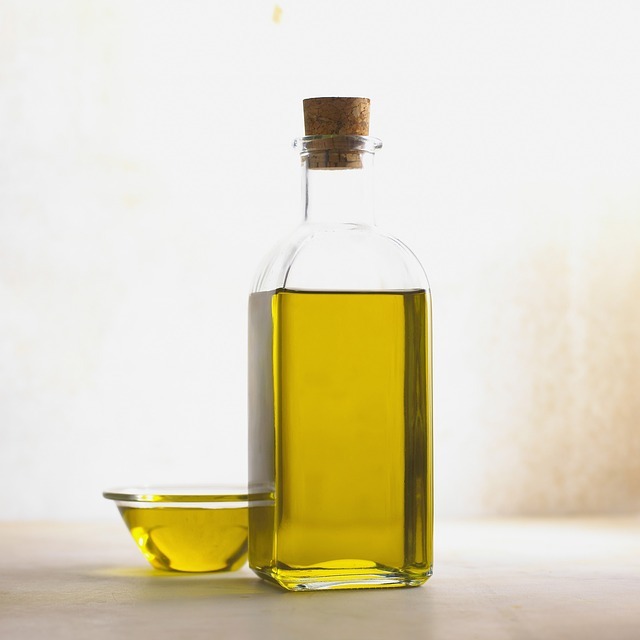 Others, such as olive oil, have fewer reactive sites, making the material more flexible. “What’s new about this is specifically the way we make the polyols,” said Kessler, who compared the process to building with Legos. “It is the same concept with these chemical groups. They click together and form a chemical bond. “The novelty of this particular work is that these polyurethanes are using a new chemistry made by a combination of castor oil fatty acid and modified vegetable oils,” he said. Kessler hopes the research will appeal to the plastics industry for possible commercialization. Kessler is the director of the Center for Bioplastics and Biocomposites—the first industry and university cooperative research center devoted to the development of biologically based plastics. It is a collaborative effort between Washington State University and Iowa State University. The center, comprised of more than 20 companies, was made possible by a grant from the National Science Foundation.